The EGP 300m worth initiative aims to provide computers to teachers and employees of the ministry of education as a first phase. The Arab Company for Computer Manufacturing (of Al-Kharafi Group), Sico Electronics, Technology Valley and United company for Printing, Publishing and IT represent four alliances that participate in Tanweer Initiative. The initiative is a joint effort between the Ministry of Education's educational projects' fund and the Federation of Egyptian Chambers of Commerce (FEDCOC), the general division for computer and software. 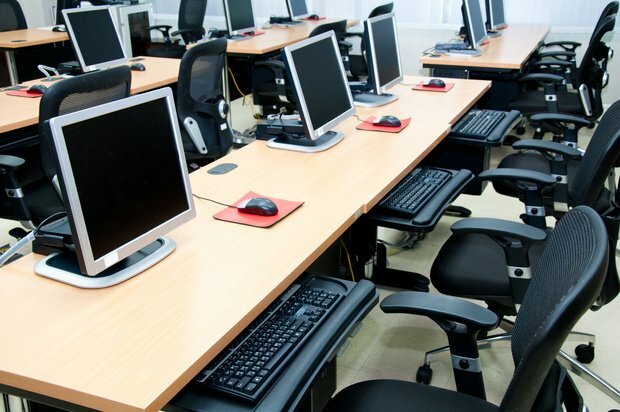 A protocol of cooperation was signed in October to distribute computers among teachers and administrative employees at the Ministry of Education as a first phase and among students as a second. The cost of the initiative is EGP 300m and it will cater to 1.8 million teachers and employees who can pay in installments. More than 250 small and medium enterprises are taking part in the initiative within the above mentioned alliances in all governorates. These alliances will sell, distribute and offer maintenance, technical support, training and digital content besides companies that offer ADSL services. The initiative will offer more than 3000 job opportunities in the IT and Telecoms sector in different regions of Egypt. Khalil Hassan, Head of the General Division of Computer and Software at FEDCOC stated that the development of the Egyptian educational system has to have ICT and interactive learning at its heart. He added that Tanweer aims to provide the technological tools as well as the high quality digital content and the required educational platforms.